Many travellers exploring Croatia need to travel from the Croatian capital Zagreb to Dubrovnik. There are different ways of travelling between these two cities. Choose from many daily buses running between these two cities, comfortable planes or rent a car and drive to Dubrovnik. Due to the distance of 600 km between Zagreb and Dubrovnik, the most convenient way of travelling on this route is taking a plane. 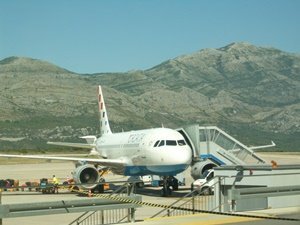 Croatia Airlines has several (3 - 4) daily flights between Zagreb and Dubrovnik throughout the year. The flight is very quick and comfortable and takes around 45 minutes. Prices of plane tickets range from 300 - 1000 HRK one-way. We suggest to search for plane tickets well in advance in order to find the cheapest one. Between Zagreb and Dubrovnik there are regular bus service with 8 - 10 buses daily (starting from 6:00 a.m. until 11:00 p.m.). The bus journey takes from 10 to 12 hourse depending on the company and stops on the way. 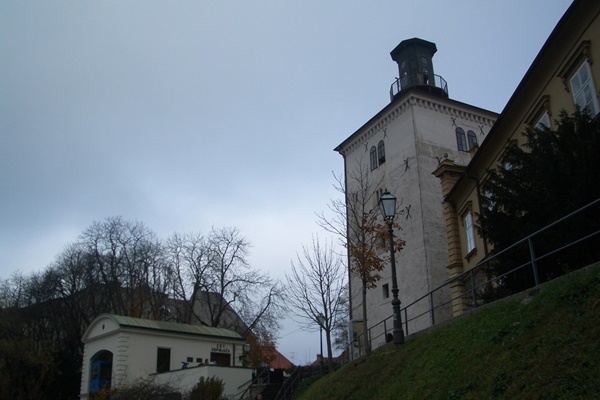 Buses drive via Karlovac, Plitvice, Split, Makarska and Ploce and these cities are stop. Most buses are modern and comfortable and have a free Wi-Fi. 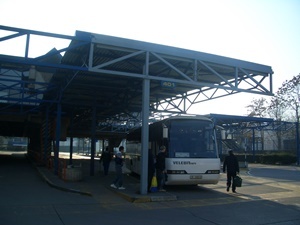 To check available buses between Zagreb and Dubrovnik visit Zagreb Bus Terminal web site. Tickets for buses can be purchased via this web site. The prices range from 180 - 240 HRK for one-way journey. There is no train service that runs to Dubrovnik. The closest you can get to Dubrovnik by train in Ploce, but you have to change trains in Split. If you decide to drive from Zagreb to Dubrovnik, you need to take A1 motorway until your reach Ploce. This is the further point of the motorway. When you get off the motorway you will continue your journey on coastal road for about 100 km (around 2 hours). To reach Dubrovnik you will need to pass through small section of Bosnia and Herzegovina called the Neum Corridor. The border crossing are Klek and Zaton Doli and here you will need to show your passports. During the high season these border crossings may be very busy.